This 100% Cashmere Wide Scarf in Camel is so soft against your skin, a real delight to wear! 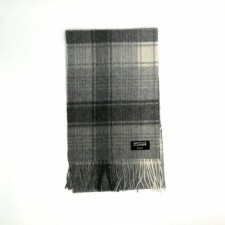 Our Cashmere Scarves are made from the finest cashmere fibres available and hand finished with natural teazles set by hand, they are part of our exclusive Gretna Green Cashmere Collection. 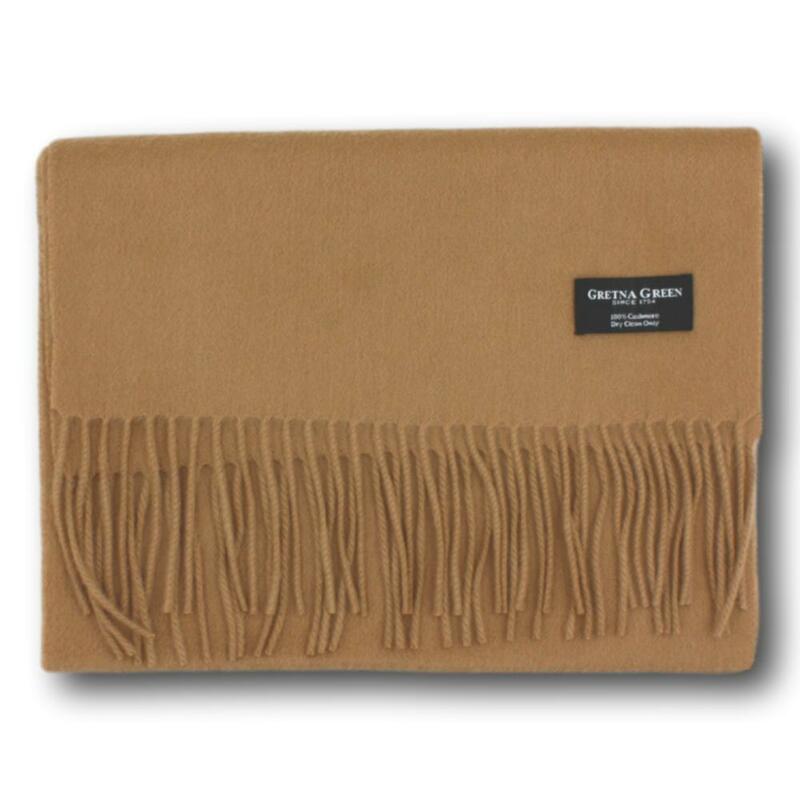 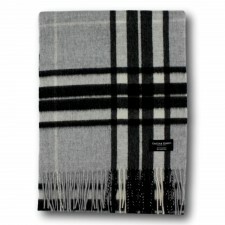 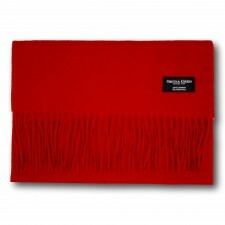 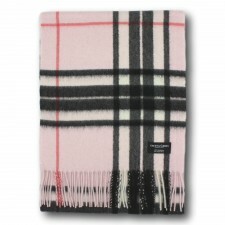 This Wide Camel Cashmere Scarf is superb value for money and would make a lovely gift from Scotland.